Good looking and capable of handling itself when the tarmac runs out, the Kia Sorento is an intelligent all-wheel drive, all-terrain vehicle that can turn heads without breaking a sweat. Incredibly spacious, this seven-seater will suit drivers who value practicality but still require elegance and refinement. 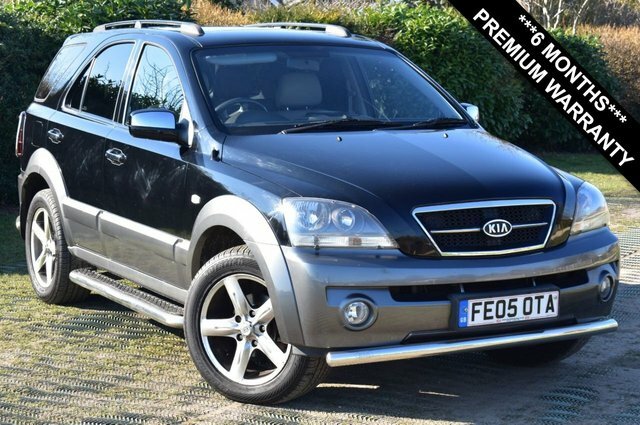 The cabin is well equipped and the Sorento's 2.2-litre diesel engine provides plenty of performance, even when towing. 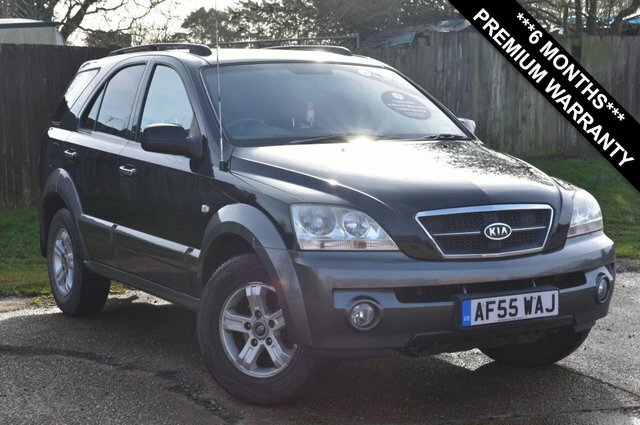 Test drive one of the used Kia Sorento models for sale in Brandon today by getting in touch with a member of the team at Breckland Vehicle Specialists Ltd. Rest assured that our friendly and knowledgeable team members are always ready and willing to lend a hand.